Aluminum enclosures are available. Please contact Home Power Systems for information. All QT pricing include shipping. No hidden costs! Please note: Power lift gate delivery is not available on any QT generator. 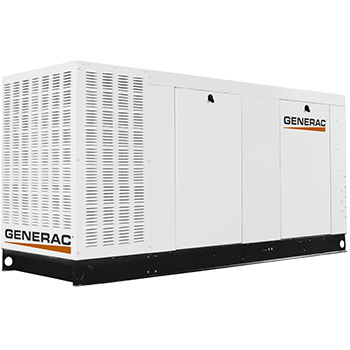 Important Note – All Guardian/Generac Liquid Cooled Generators now meet new EPA guidelines for emissions. Currently, Guardian/Generac is the only manufacture that meets these new strict requirements!